You are probably wondering at the title but let me assure you this is interesting! 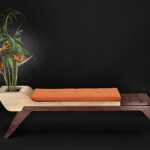 Comfortable Silence is a project by Jory Brigham Design. 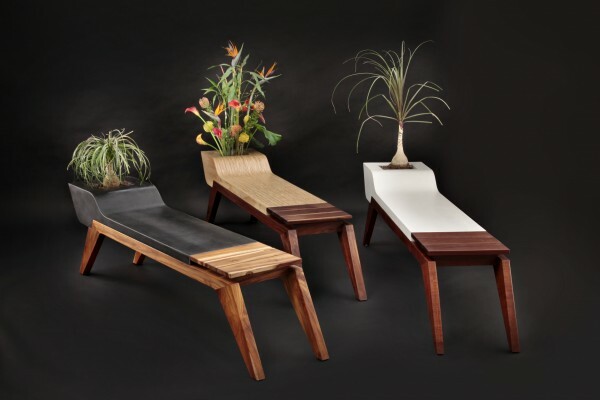 The design studio is a group of artists passionate about their craft who use eco-friendly materials often neglected by other designers to create not only something beautiful and functional but also something that will be durable and quality. 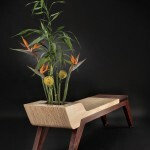 The concept behind Comfortable Silence is to create a piece that would carry the vibe of rest and peace. The natural sights part is that twist that catches the eye. 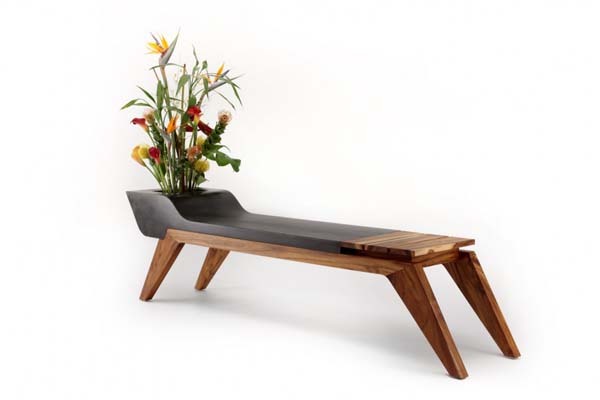 The Comfortable Silence bench is equipped with a plant pot where you can grow your flowers or plants and contemplate a natural right here while you are sitting and resting. 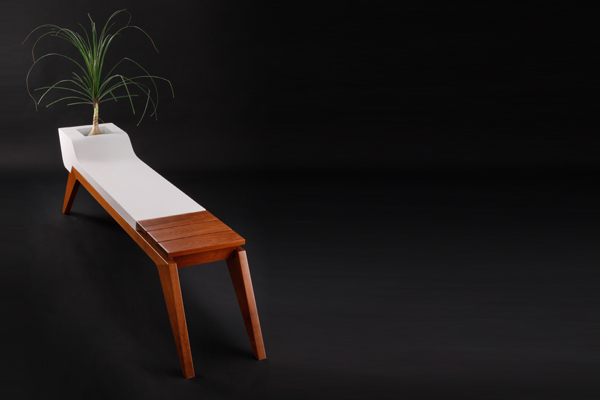 The Comfortable Silence bench is made for indoors and outdoors and comes in various designs featuring such materials as walnut, teak and ipe. 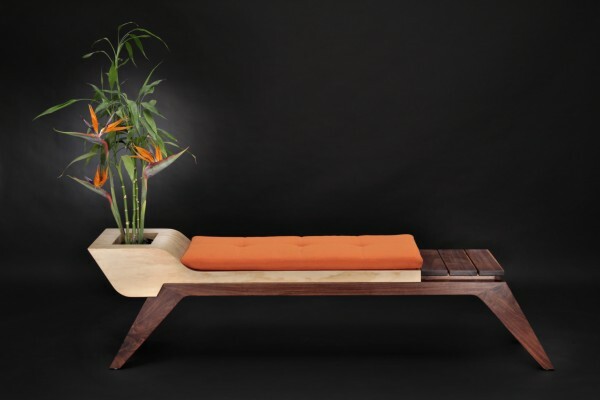 The indoor bench also features a cushion. This is a great project in terms of the concept and execution. 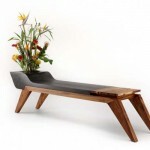 In our hyperactive world of packed towering apartment buildings this bench can take you out of it even for a moment to think, to enjoy the silence or simply contemplate a little natural sight in the modern interior of your apartment. 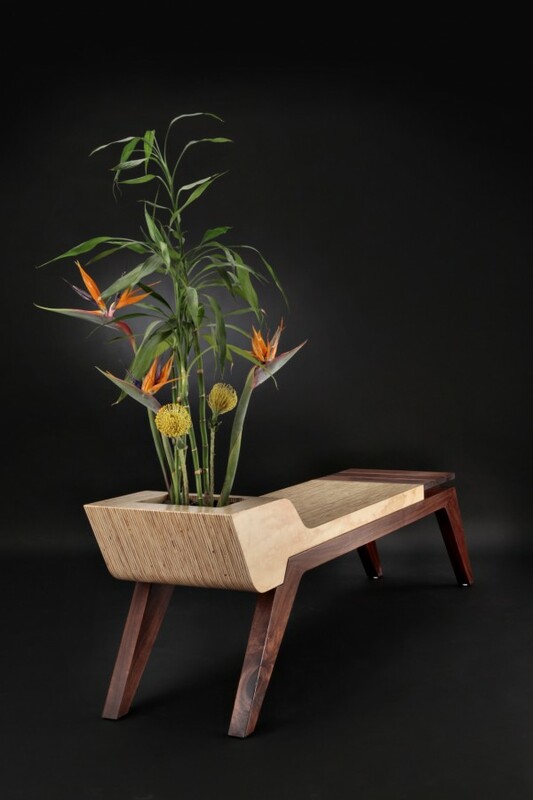 There are also many other notable pieces to look at but to continue the theme of home gardening we’ll look at the Sister Collection’s piece called the Morro, a drawer with a built-in plant pot for Bonzai tree. It’s not only innovative in terms of multifunction but it’s also very diverse design-wise. 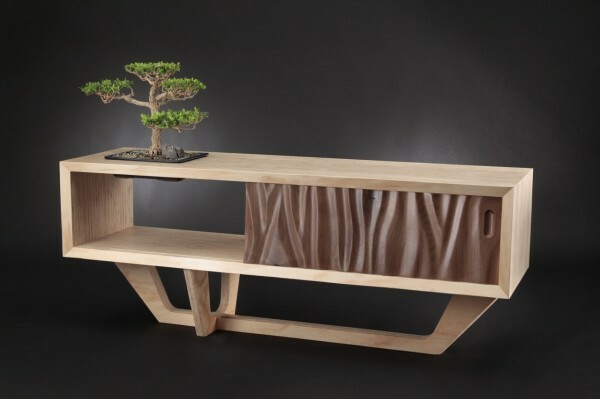 The piece features varying doors that make a great focus in the piece as they look really creative. And again you get another island of nature in your home decor. 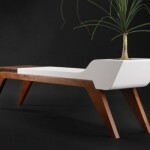 If you like truly beautiful and creative furniture look into Retro, Organics and Sisters collections by Jory Brigham Design. 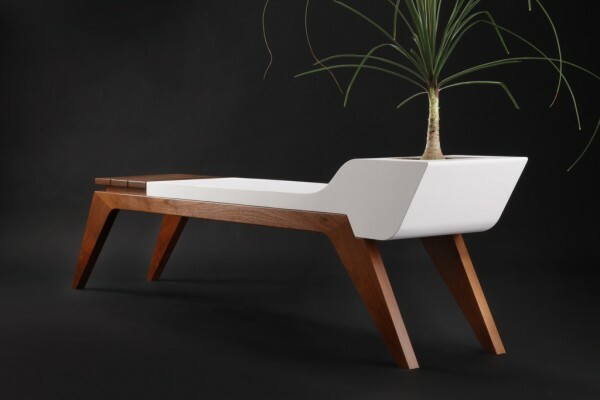 The designs, work with materials and attention to detail are amazing and unconventional. The passionate and creative approach to such simple materials as plywood and oriented strand board proves that any material can become something truly beautiful.